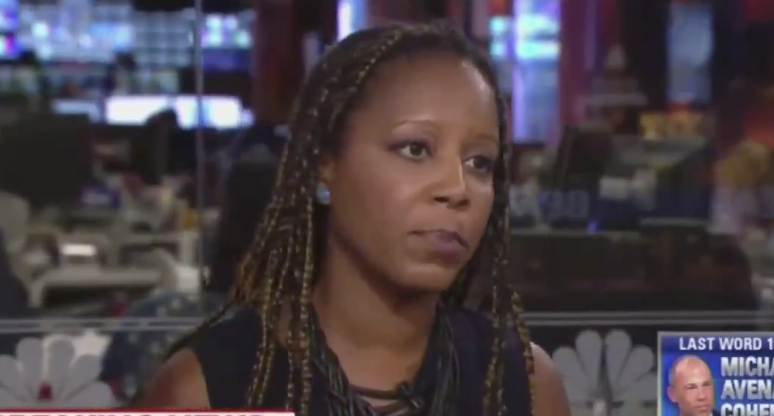 An MSNBC graphic containing false information about impeachment aired for a second day in a row Thursday. 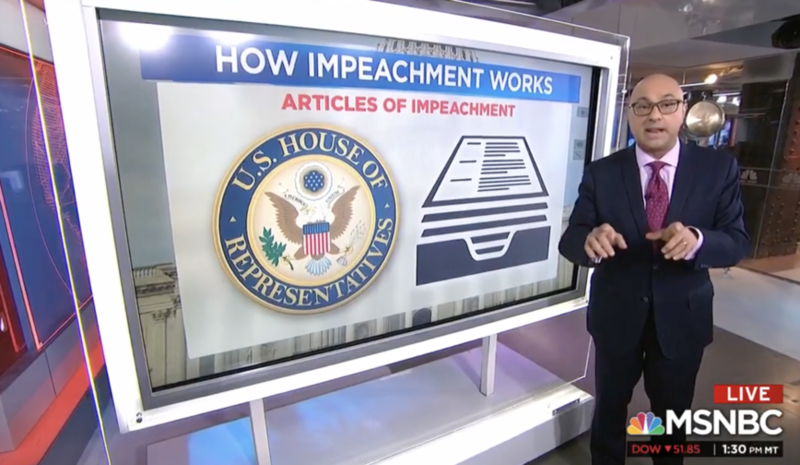 The graphic aired during Velshi & Ruhle and explained “how impeachment works” — or tried to. According to the graphic, 60 out of 100 senators are needed to convict on impeachment charges. But the Senate needs a two-thirds majority to remove a U.S. president from office, meaning it takes 67 votes. 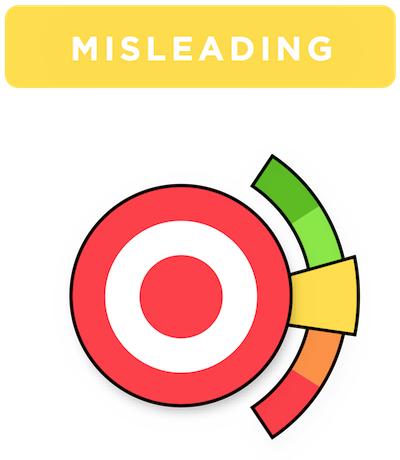 As the Washington Free Beacon reported, host Ali Velshi did say the correct number in his reporting despite the incorrect graphic behind him.